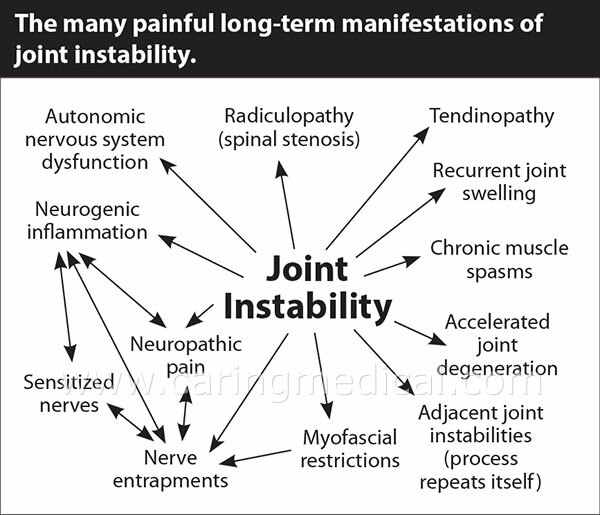 Almost all chronic pain with a structural cause is due to joint instability, the real, and often missing, diagnosis! Ligaments are what stabilize our joints. They are an integral part of the musculoskeletal system, as they connect bones together to give our joints stability. During normal use, ligaments gradually stretch when under tension, then return to their original length when the force is released, similar to how a rubber band or spring works. However, when they stretch too far or too long, they do not return to their original shape and remain stretched-out or loose. This ligament laxity causes a joint to be unstable, weak, and puts all of the structures in and around the joint at risk of becoming damaged. This weakened or damaged tissue causes pain. Ligaments can become suddenly damaged from an impact injury such as whiplash, conversely, they can also slowly become stretched out over time as in the case of prolonged poor posture (called ligament creep). 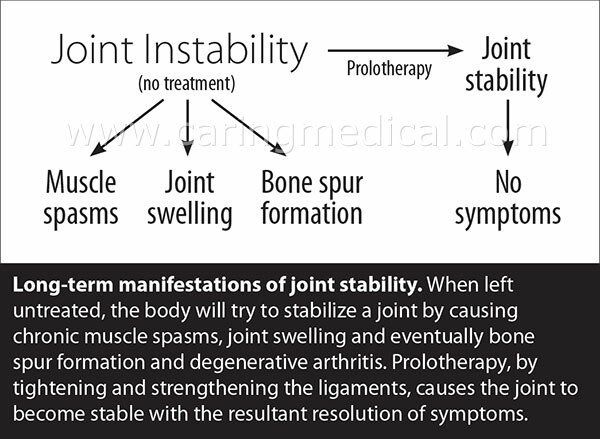 Both types of ligament injury can lead to joint instability. 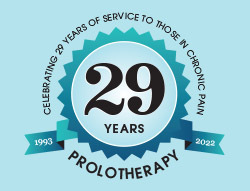 Did you ever wonder why so many traditional treatments miss the mark on long-term pain resolution? Most treatments focus on the symptoms of joint instability, such as calming muscle tension and spasms, reducing joint swelling, shaving bone spurs, cushioning or bracing the painful joint. 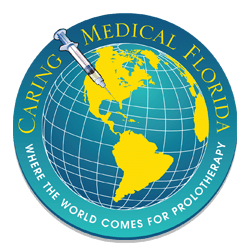 These treatments can help temporarily, but to cure the pain we need to get to center of what’s causing the pain, joint instability needs to be treated with Prolotherapy. 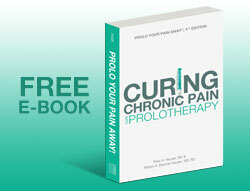 Until you have lived with chronic, disabling bone & joint pain, you have no idea the toll that it takes on your life. This can include negative e ects on relationships, jobs, sense of hope and self-worth. Additionally, the physiological changes that occur in the body are devistating, as well as the increased risk of death if you become disabled. But there is hope! 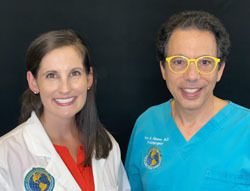 We believe “all things are possible” and, in our experience, joint instability is the missing diagnosis for most chronic pain cases and Prolotherapy is the most effective method to turn the tables on pain and disability. Our goal is to keep you active for life! We can provide you with a comprehensive, individualized treatment program that will stimulate your injury to heal, whether it be ligament, tendon, bone & joint, so that you can get back to living a full and active life without the need for long-term pain medications, steroid shots, or unnecessary surgeries!